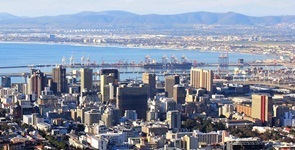 Cape Town - In the last 18 months to two years, South Africa has seen the property market improve significantly and switch from a buyers' market to a sellers' market, according to a leading property expert. Pam Golding Property Group CEO Dr Andrew Golding told Fin24 that the property market was sluggish from about 2008 to 2012, creating more demand now. The banks also improved their lending criteria, which he says has helped improve the market. Low economic growth and the uncertainty it brings to household finances, as well as tight credit criteria of banks, might be forcing buyers to scale down. 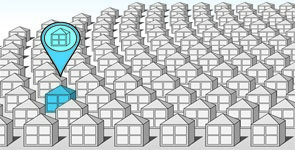 While residential buying is still dominant, holiday home and investment buyers are returning to the market in Cape Town.